I am delighted to confirm that I will be speaking at SharePoint Saturday UK event held at Nottingham on 12th November 2011. I was fortunate to take time out of my busy weekend schedules last year to attend this event. This FREE event is jam-packed with content and demo rich sessions including the MVP presentations. I highly recommend for any one involved with SharePoint products and technologies to attend and see what the event has to offer. 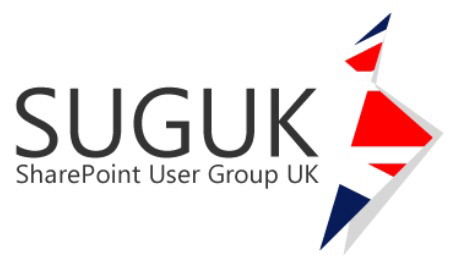 For further details on the event and great sessions please visit the SharePoint Saturday UK website. My session will cover how the SharePoint platform drives the various business applications including the new intranet at The Salvation Army UK & Ireland Territory. So please put the 12th November 2011 in your diary and hope to see you there! I’d like to thank the event organisers (Anthony Pounder, Brett Lonsdale, Marc Macrae) for their efforts in bringing this event to us.